If your pediatrician has recommended that your child receive feeding therapy, then you’re probably wondering exactly what it entails. Not only do we go over the reasons why a child may need feeding therapy, but we also cover what exactly it entails and how it may help your child in years to come. Feeding therapy is largely meant to help infants and children with a wide array of feeding difficulties. 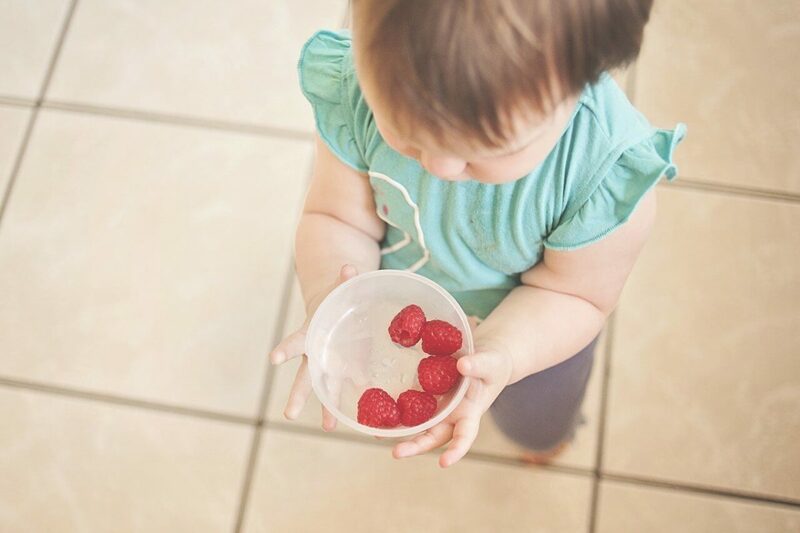 First, a feeding therapist will watch what your child eats and evaluate what he or she accepts or rejects. Many times, a child may be suffering difficulties because of several issues instead of just one. As an example, a child with chronic acid reflux or GERD may learn to not eat because it’s painful. While they can receive medication to stop the pain, they must “unlearn” their previous eating behaviors. After a feeding therapist assesses your child, he or she will work with your child and you in order to develop an individualized treatment plan. This may include working to make the muscles of the mouth stronger, increasing tongue movement to better control food inside the mouth, and working on improving chewing for various types of textures of food. The therapist may also work on increasing your child’s acceptance of different foods, or improving sucking and/or drinking ability. Does Your Child Need Feeding Therapy? There are several reasons why your child may need feeding therapy. However, it’s always important to consult with a pediatrician. If your child has a diet that consists of less than 20 foods, refuses foods even when hungry, refuses to try new foods, or demonstrates negative behaviors associated with eating, then you may want to talk with your pediatrician about feeding therapy. There are also certain feeding and swallowing disorders that may mean your child may be more likely to need feeding therapy. These can include muscle weaknesses, gastrointestinal issues, and nervous system disorders such as cerebral palsy, respiratory difficulties, dysphagia, or other issues. At Cheshire Fitness Zone, we provide feeding therapies for children with a range of difficulties associated with eating. If you’re looking for pediatric feeding therapy services, then don’t hesitate to give us a call. We’re happy to answer any questions you may have, and can set up an appointment for assessment. ← When Does Your Child Need Speech Therapy?